LANGLEY, British Columbia — Pharmasave Drugs celebrated a major milestone last month with the opening of its 600th drug store. The store network spans nine provinces of Canada and will be supplemented by many more outlets now in the pipeline for 2017, according to Carmen Churcott, chief executive officer of Pharmasave National. 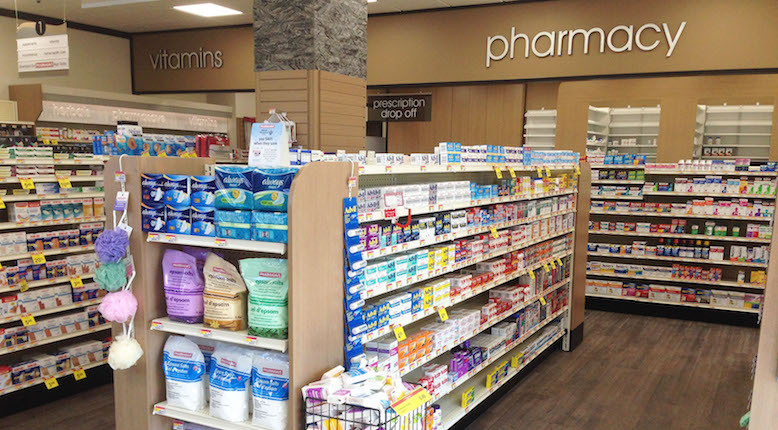 With over 70 stores opened in the past two years, Pharmasave is definitely in expansion mode. Its recent growth and success is no accident, says Churcott. 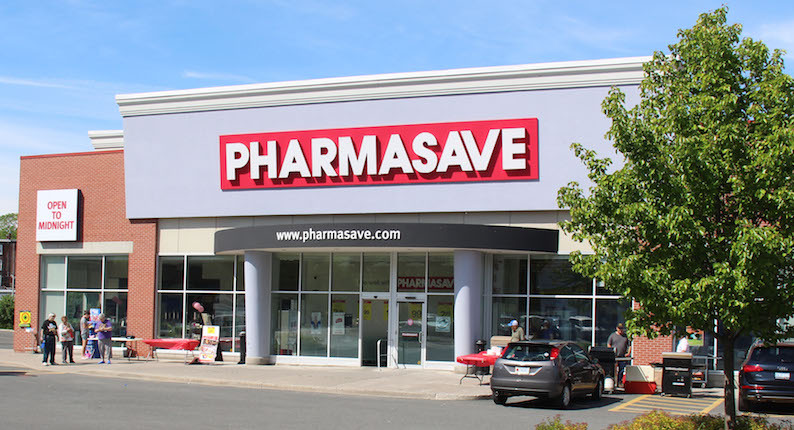 Pharmasave has carefully created a community-tailored pharmacy experience in each store and, as a result, has become one of the most trusted community drug store banners in Canada. Pharmasave outlets are independently owned and operated and are deeply rooted in their communities. Yet each store benefits from being part of a strong and cohesive partnership of entrepreneurs. Churcott adds that each store not only caters to its surrounding community but also reflects the individuality of the owner- operator. No two stores are identical. The chain includes stores ranging from 500 square feet to more than 22,000 square feet, representing the widest variety of store formats of any pharmacy organization in Canada. To support that diverse array of store concepts, Pharmasave offers its owners a full range of support, covering merchandising, operations, business development, marketing, human resources, private label development and technology — not to mention some of the most innovative and successful patient care programs in the country. In fact, Pharmasave provides its owner-operators a broad line of private label products that now encompasses more than 700 SKUs across O-T-Cs, vitamins and mineral supplements, health and beauty aids, home health care, first aid, and even water and paper goods. Last year saw the debut of approximately 50 new Pharmasave brand products, including Pharmasave Naturally You, liquid hand soaps, body butters and Quicktreats nuts and ­chocolates. Churcott says 2017 will see store brands in new categories, and more than 40 new items are currently under consideration for development. On top of the traditional drug store front-end mix, Pharmasave offers a wide variety of merchandise, including home health care, cosmetics and giftware. For example, eCare@Pharmasave is an online application that consists of a suite of interactive tools that give patients online access to their personal medication information along with a host of other options. Via the Pharmasave mobile app or Pharamsave.com, customers can access such new and enhanced features as prescription transfers, refill orders, vaccination and medication reminders, and the ability to research medications and conditions. Patients can also take a photograph of a written prescription and send it via the mobile app to their Pharmasave pharmacy. Pharmasave’s online customer preference center also enables customers to sign up for e-flyers, personalized offers and health information of interest. The digital e-flyer has been enhanced with such features as a discount slider, the ability to shop by category and video tutorials. Customers can access the e-flyer through the website, the mobile app and the Flipp marketplace. Looking ahead, Churcott says Pharmasave’s pharmacy teams are embracing an expanded scope of practice, including medication therapy management, injection services, diabetes care, travel health and prescribing authority for minor ailments. 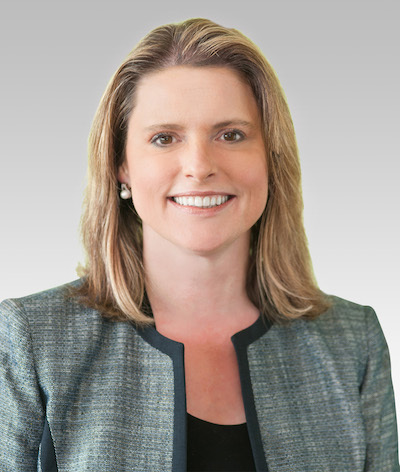 “As the health care system puts more emphasis on disease prevention, adherence and outcome-based care, Pharmasave pharmacists are ideally situated to engage with the public and start the conversation towards better health,” she says.